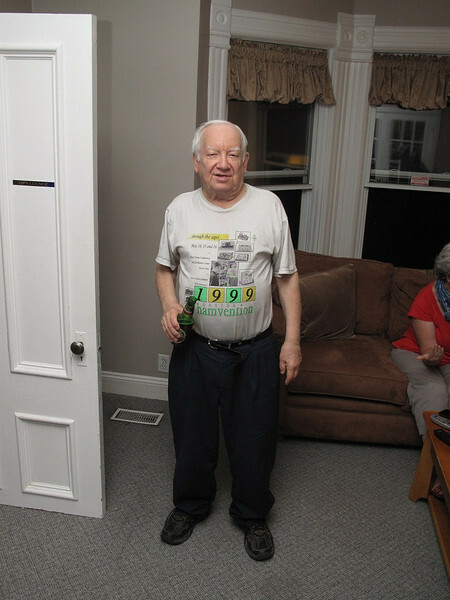 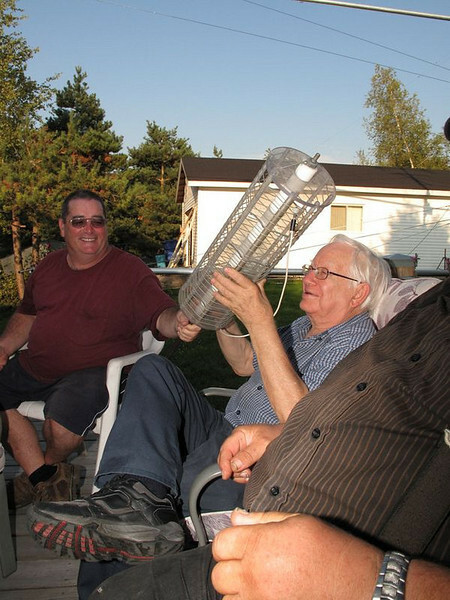 Sadly, our friend Don passed away on February 12, 2014. 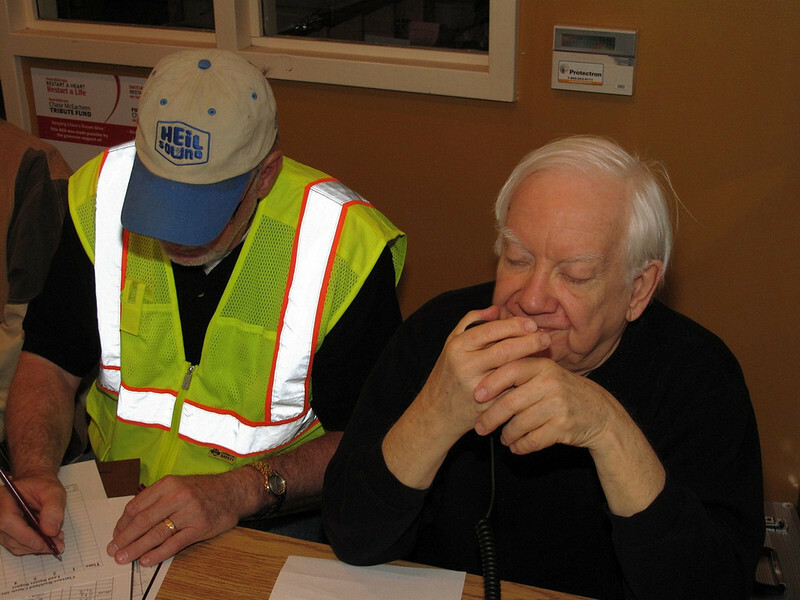 Here are some pictures of Don from my photo archives of various events and outings of the Prescott-Russell ARES group. 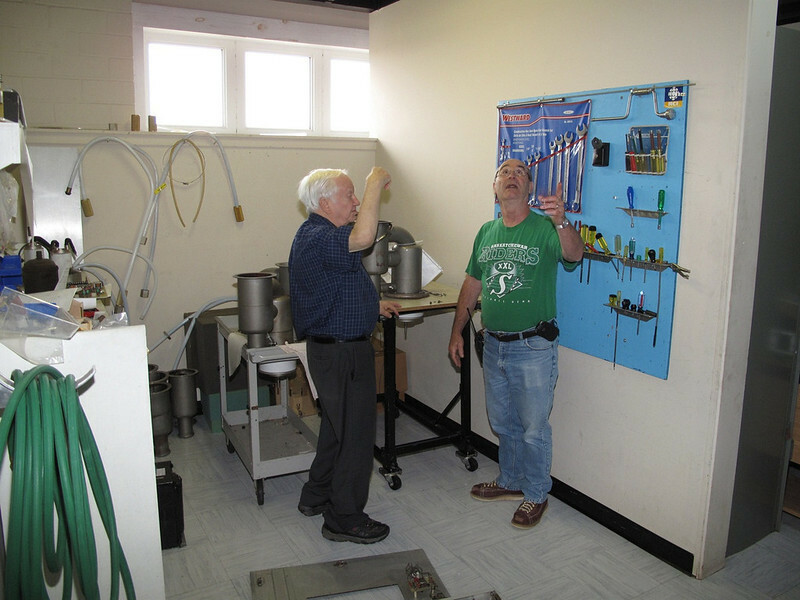 Helping out with VE3PRV repeater maintenance. 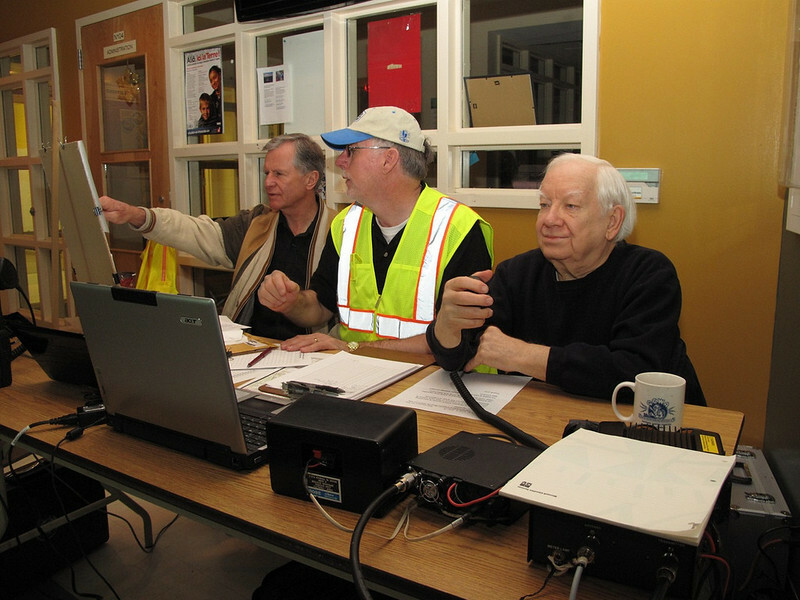 Clarence-Rockland Classic 2011 Bicycle Race. 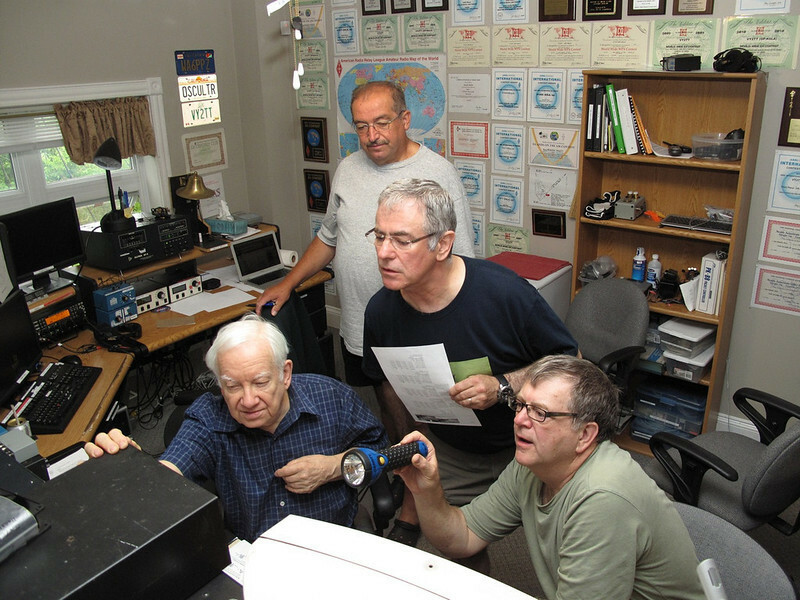 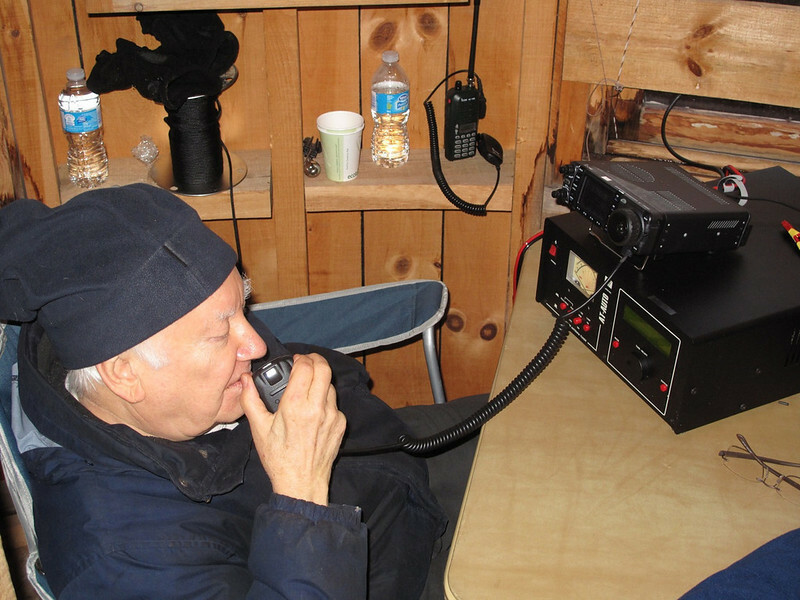 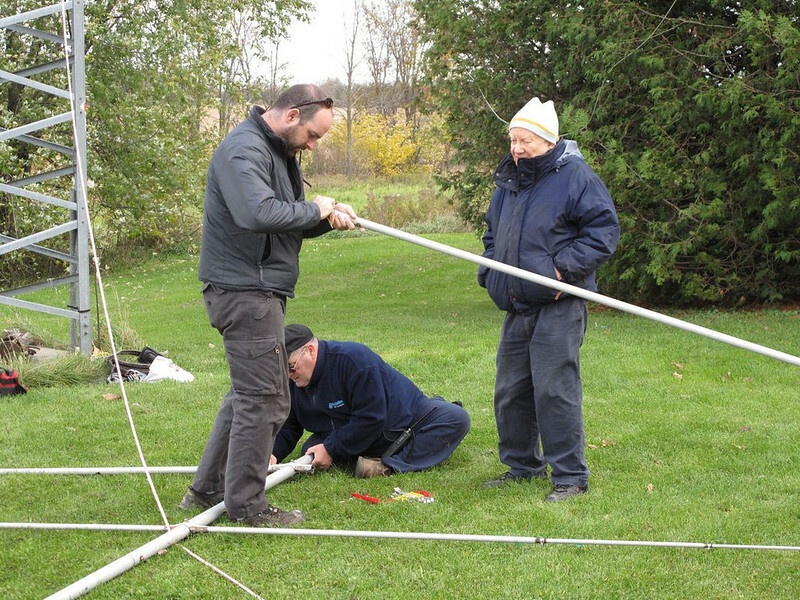 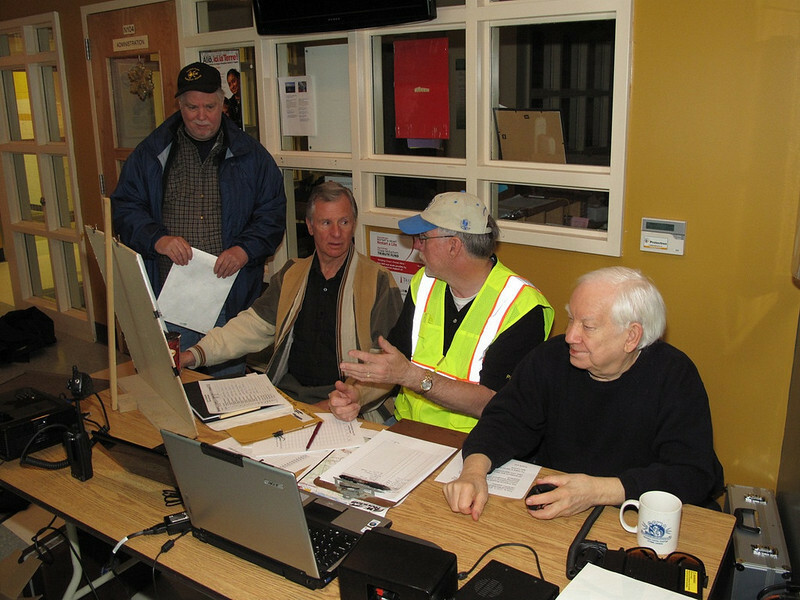 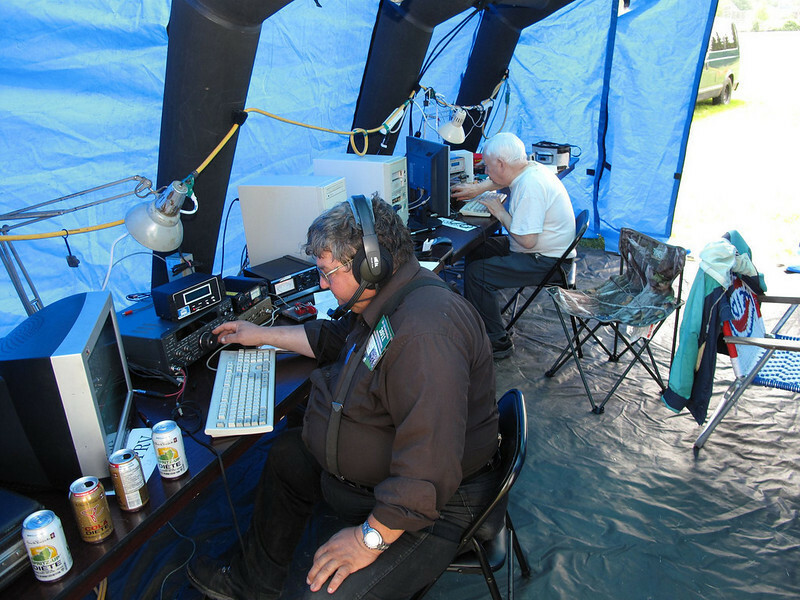 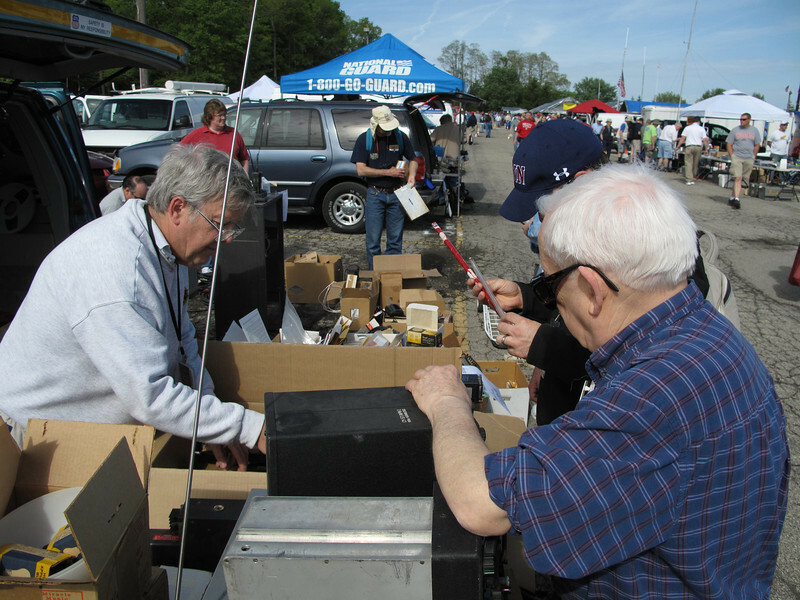 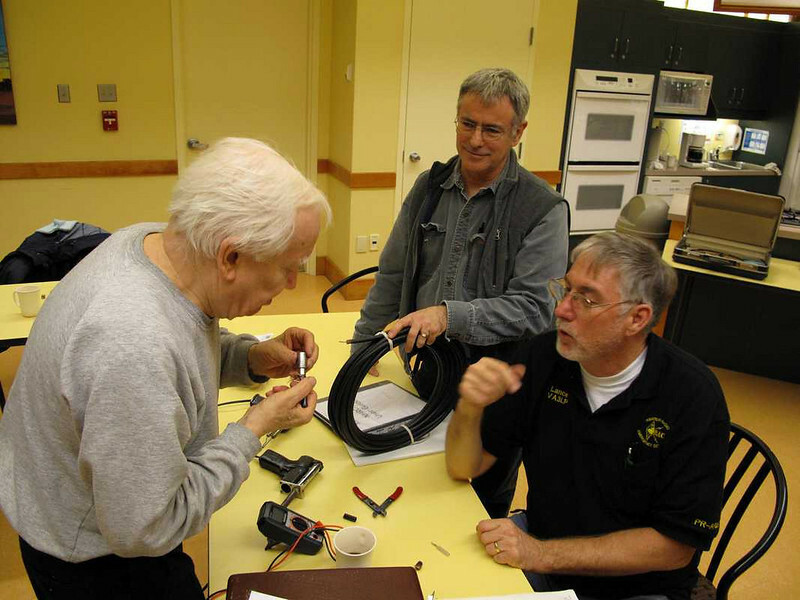 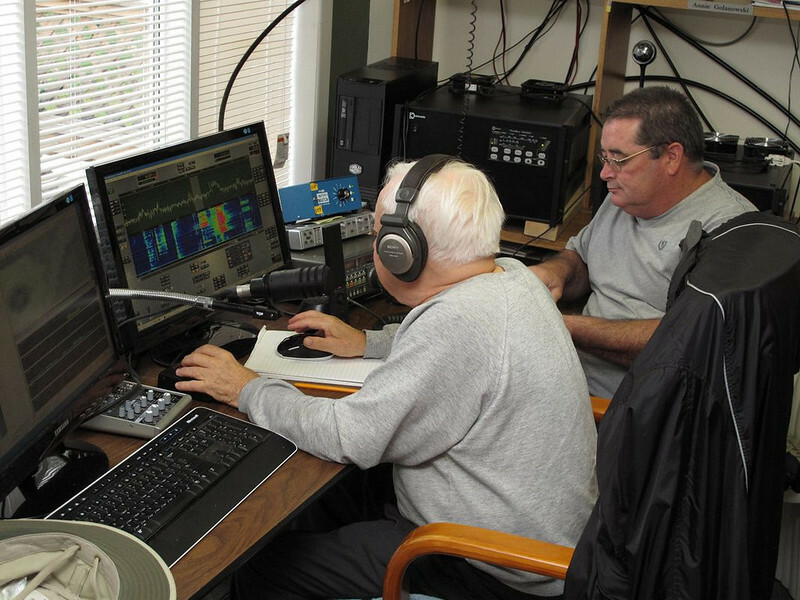 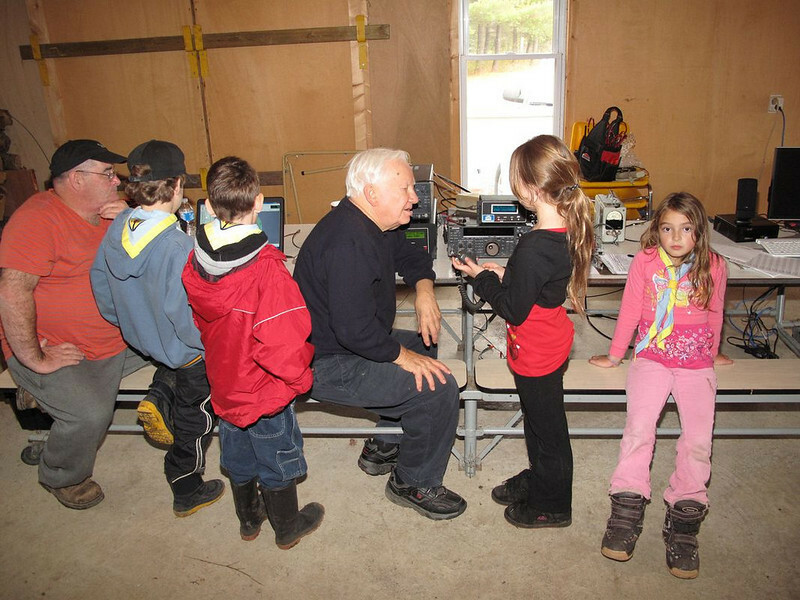 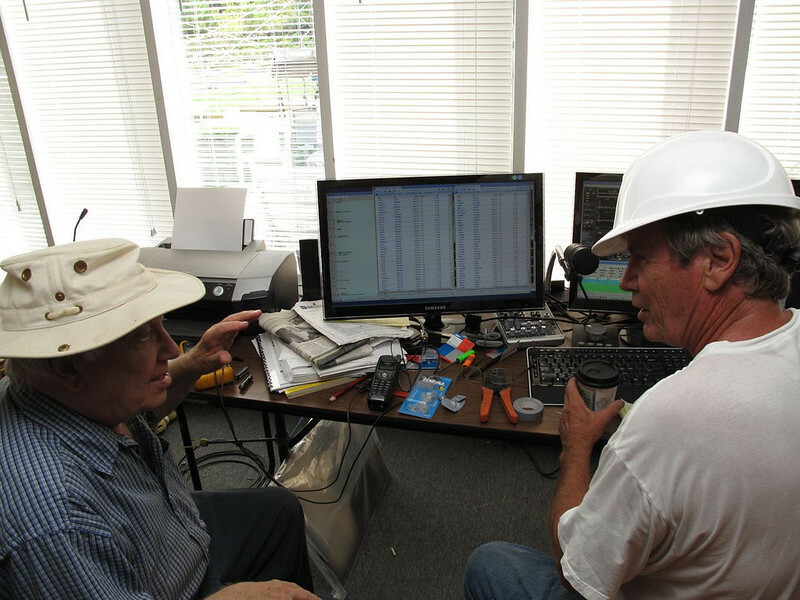 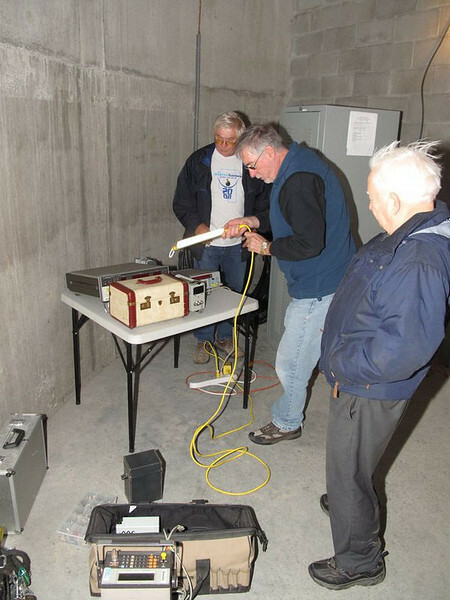 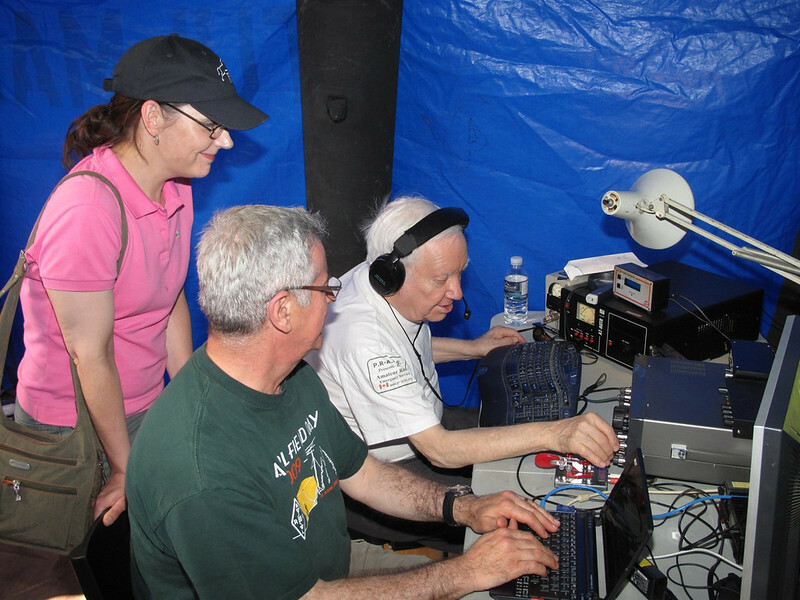 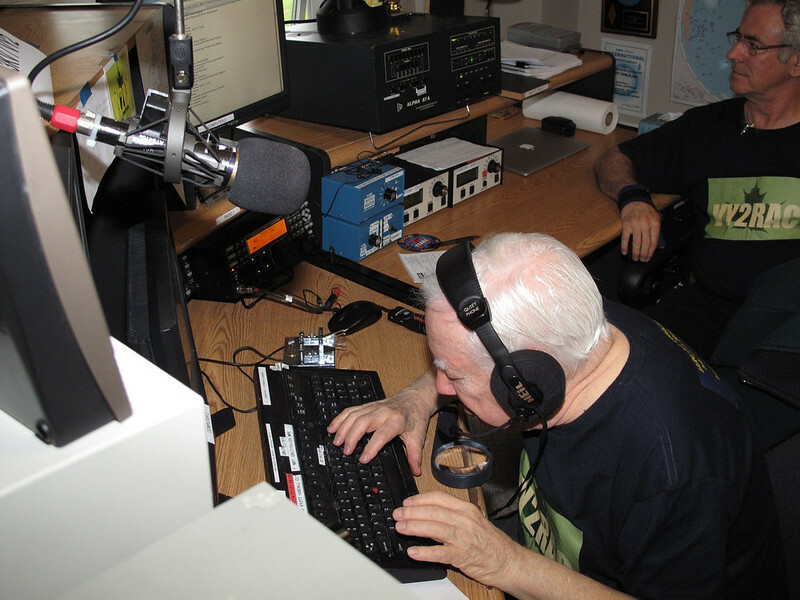 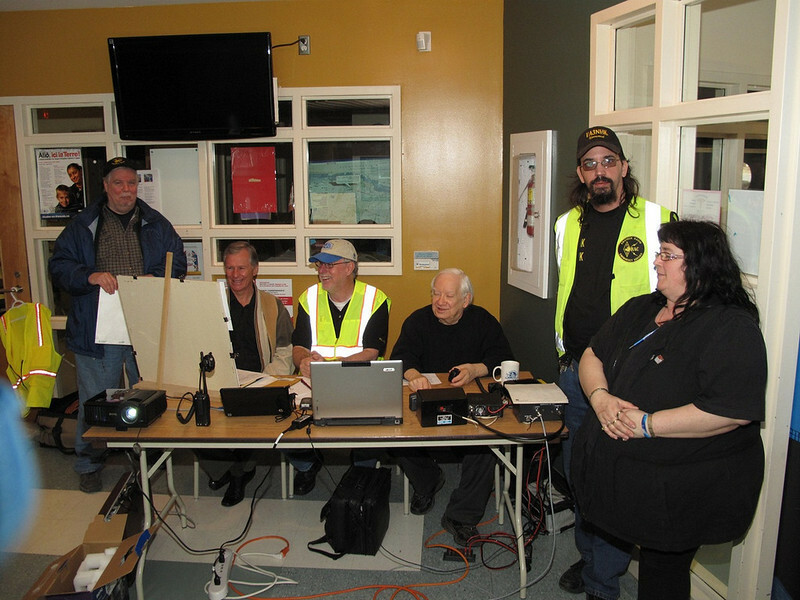 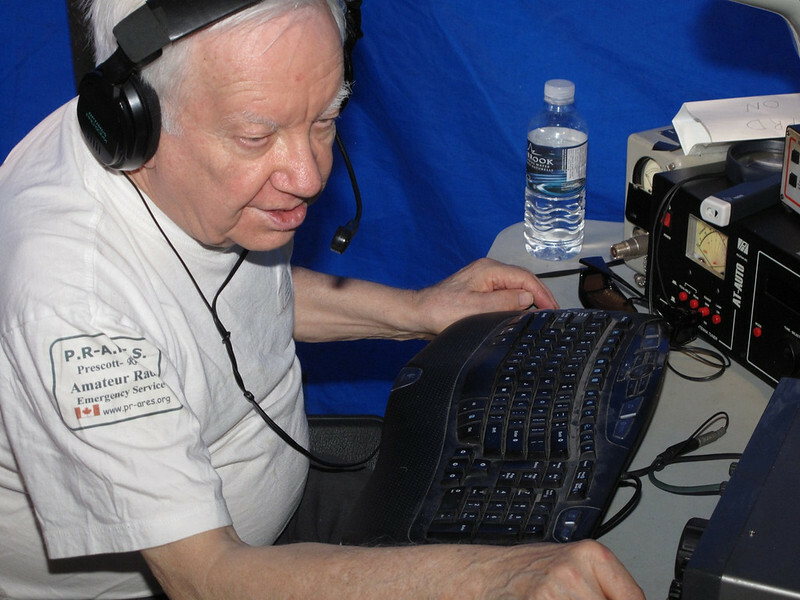 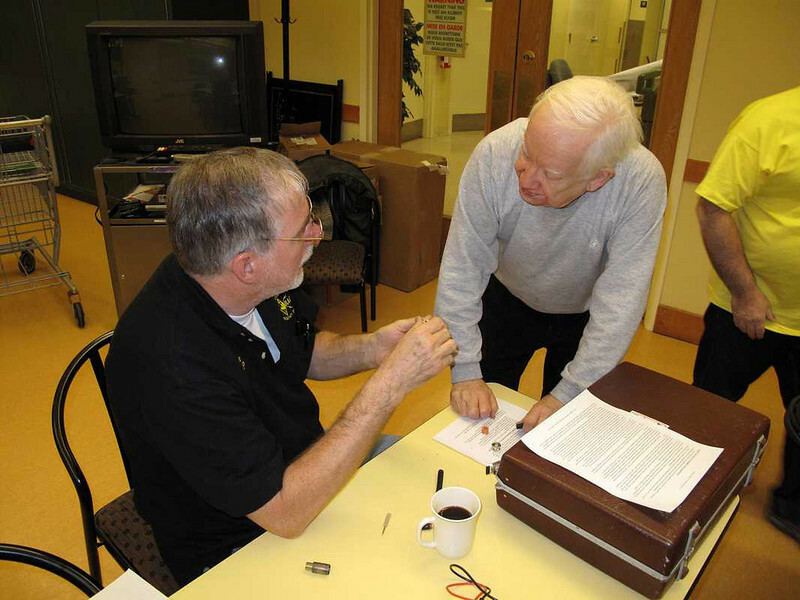 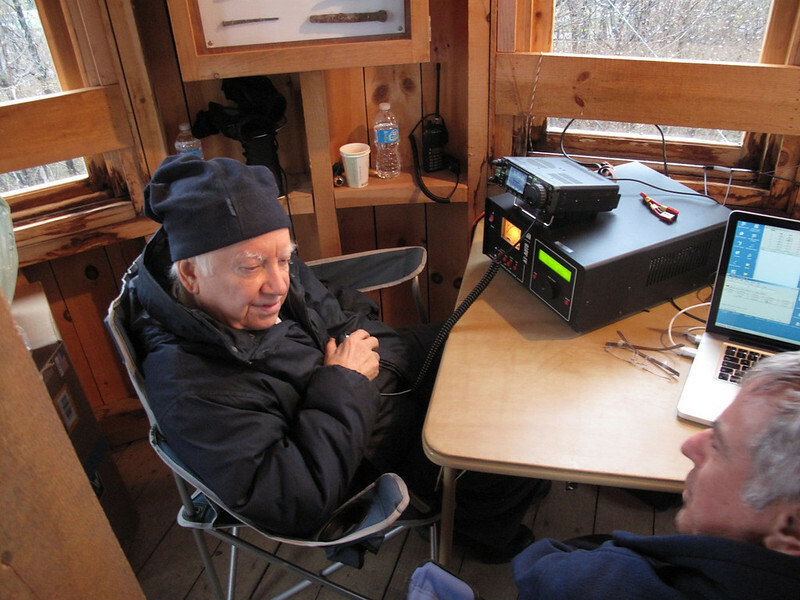 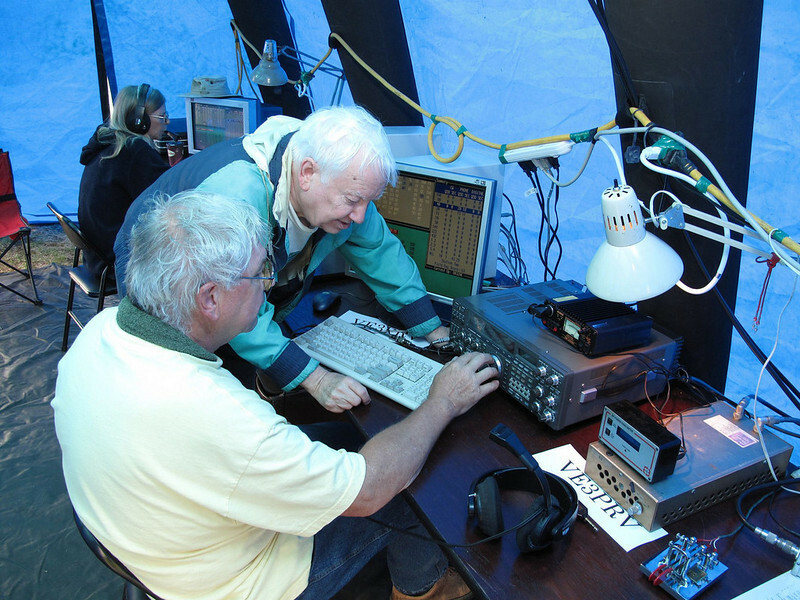 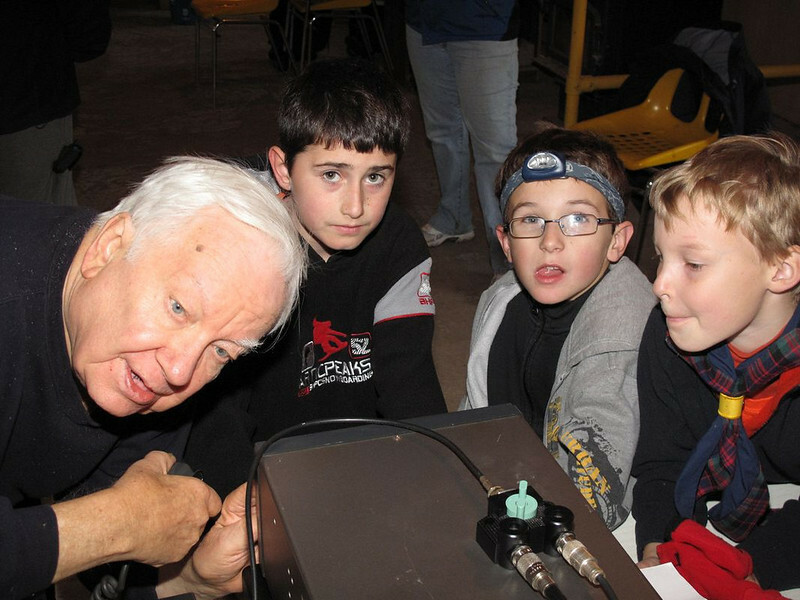 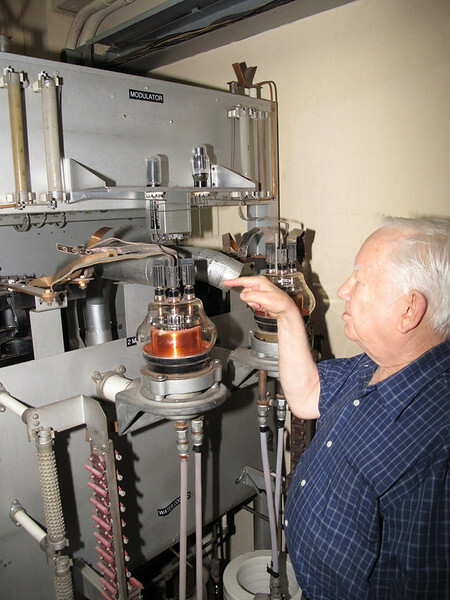 October 2010 - As always there was lots to do to keep Don's contest station fully functioning. 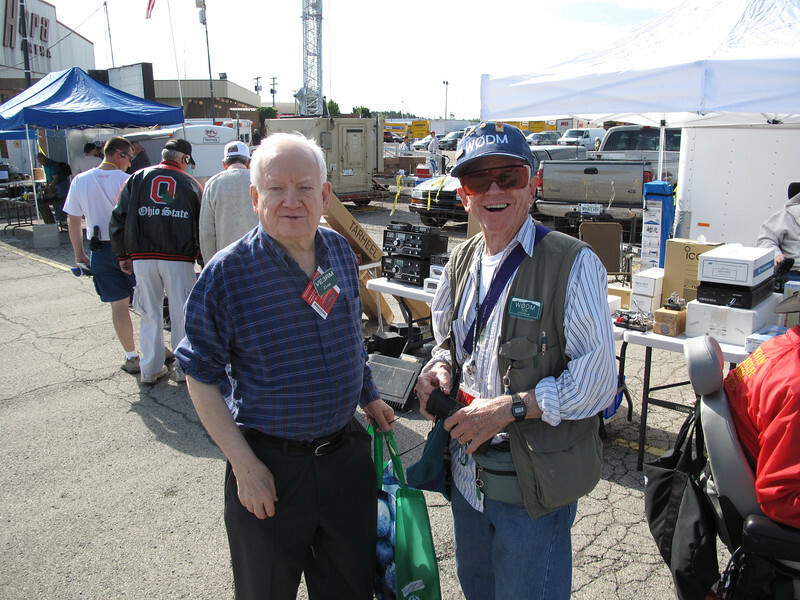 Jeff VA3ISP and Norm VA3NPL are always ready to lend a hand. 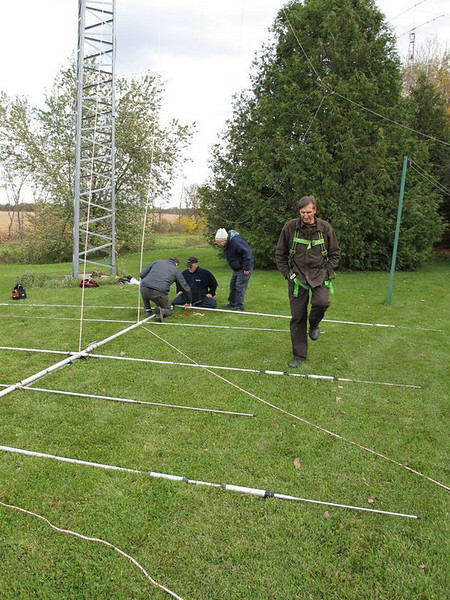 October 2010, with Ron VA3RRZ getting ready for some tower climbing. 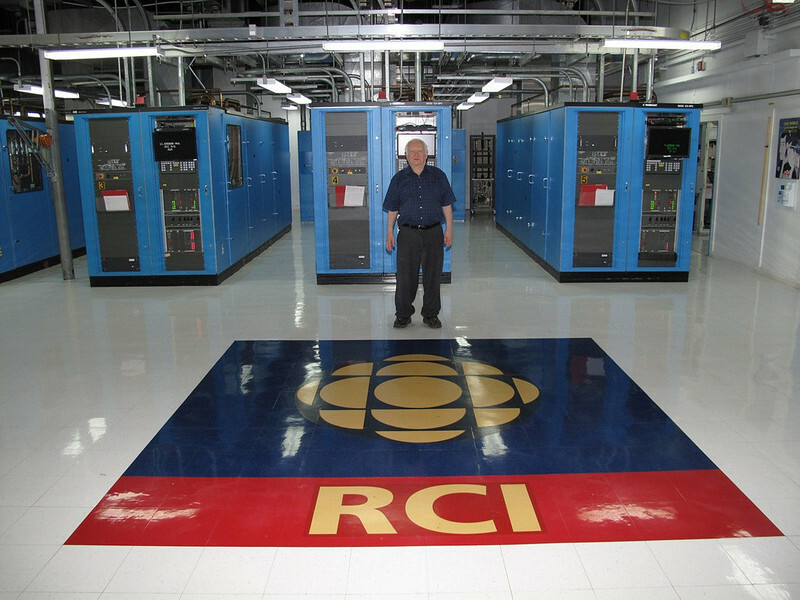 July 2012- After our stay at the PEI DX Lodge we visited Radio-Canada International in Sackville NB. 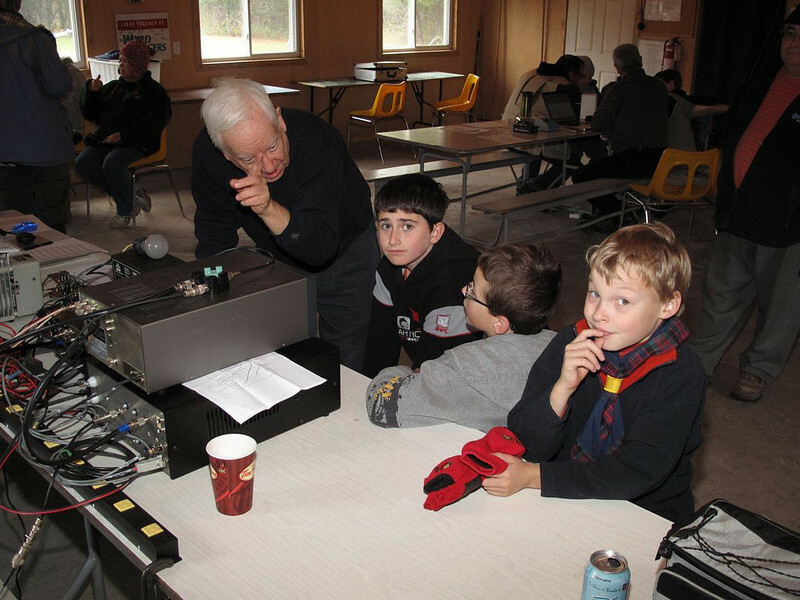 A nostalgic visit for Don who is a retired CBC Broadcast Engineer.